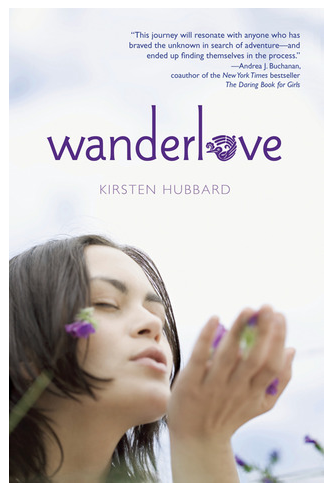 I'm completely in love with this book :) I think there's a bit of wanderlove in all of us. This story is kind of a coming-of-age story. What I took away from it is this: you need to be comfortable in your own skin, you need to be ok with being by yourself & doing things by yourself, and you need to love yourself and the person you are. Without that, you'll never fully love anyone else or be loved completely. Now, I'm off to pre-order an actual hard copy of this book for my 18 year old daughter...I'm hoping she will love it as much as I did.